Rob has competed internationally since 2007, earning several team caps in teams crowned both PCP & Springer World Champions. Off the courses, after several years as EFTA Secretary and WFTF Representative he now chairs the EFTA committee, as well as the Central Southern FT region's committee. He is also a qualified County Coach. 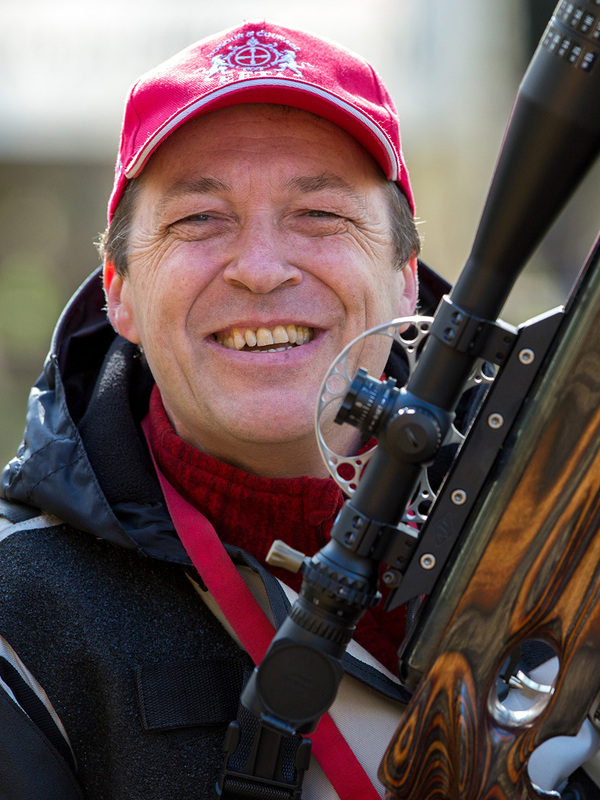 Brian has been a keen FT spring gun shooter for many years representing Team England in World Championships, becoming Springer World Champion in 2014. 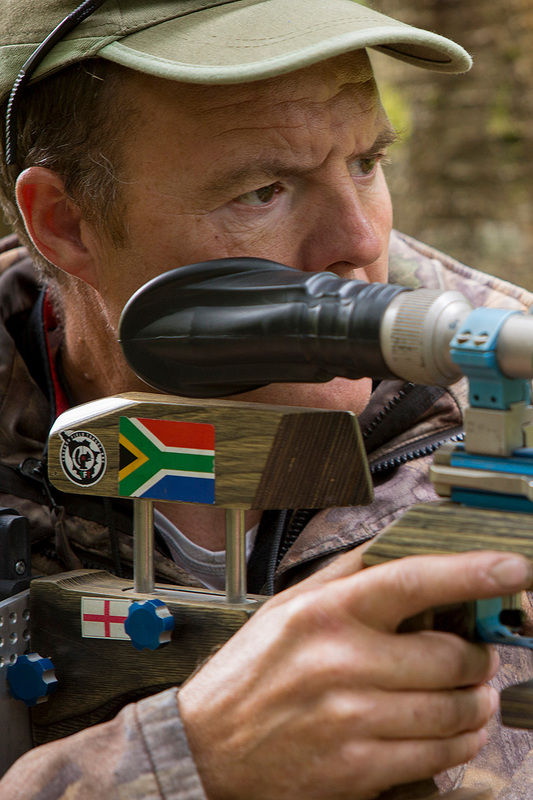 Away from the lanes he is the Chief Marshal of the WFTF and runs one of the largest indoor airgun ranges in the UK, Doncaster Airgun Range. 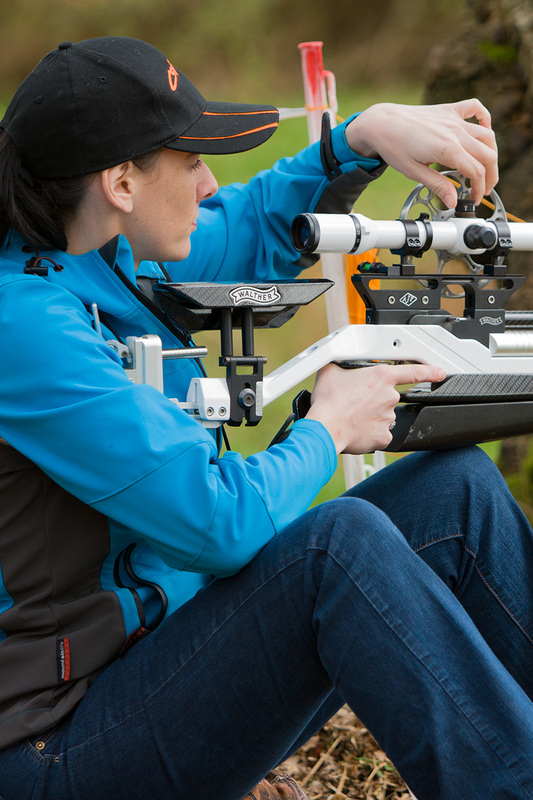 Helen has been a keen airgun shooter since she could walk, and been shooting FT ever since, shooting both nationally and internationally. She is a qualified accountant with her own practice and is entrusted to the Treasurer's role not only for the EFTA, but for the Central Southern region and her own club the Southampton Buccaneers. 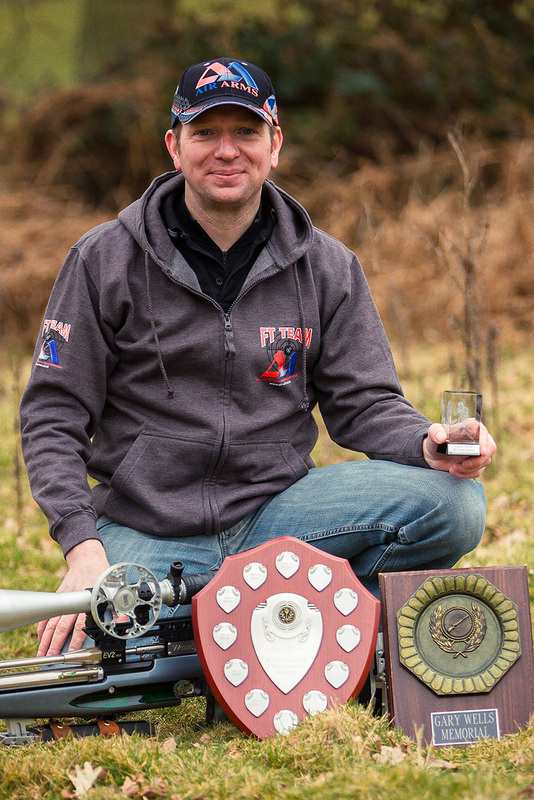 Aside from shooting FT, Shaun has been an integral part of the British Field Target Association for almost a decade, first as Competition Manager and then as Secretary to the committee, overseeing almost every aspect of FT within the UK. He brings these organisational skills to the EFTA as well as providing an important link to the BFTA. Andy Calpin is a name synonymous with FT. 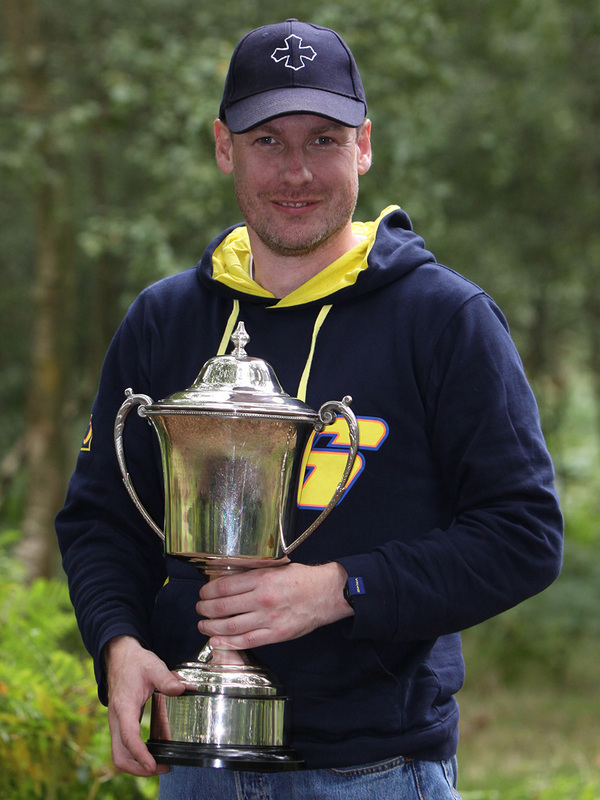 Competing nationally and internationally almost since the sport was invented in the '80s representing England almost every year Andy has won almost every championship in existence including the World Championships in 1999. 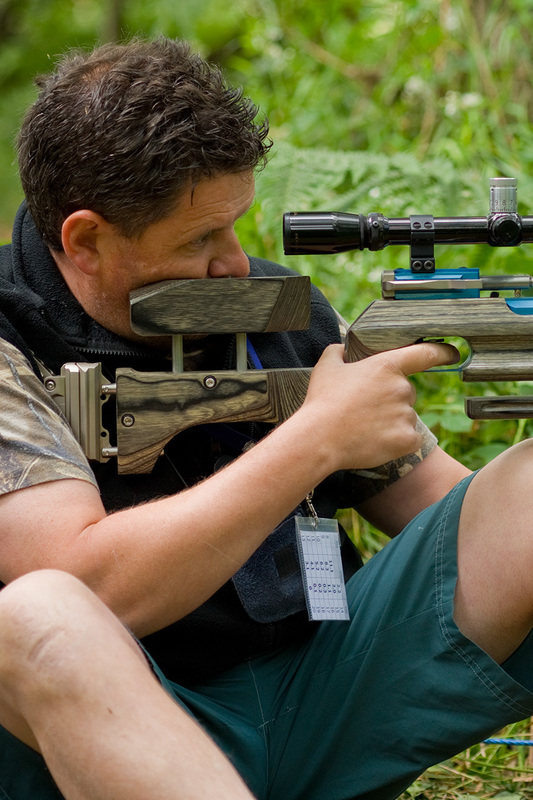 Whilst continuing to compete at the highest level he has transferred this experience the other side of the firing line, building courses with a unique and testing character for all levels of shooter. Justin has been a keen FT competitor for almost a decade clinching several titles including British Champion over the years. Drawing on his experience as a national sales representative for an international company Justin combines these skills to liaise with the trade, ever so important in today's modern international FT scene.